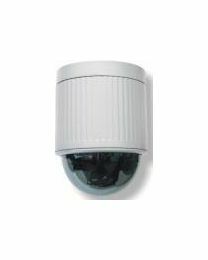 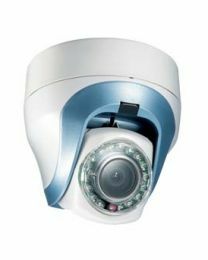 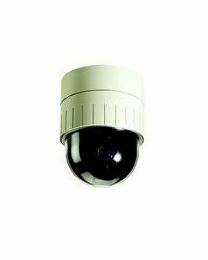 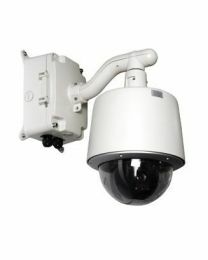 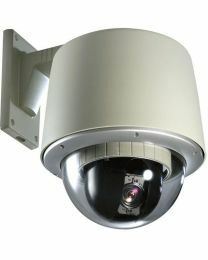 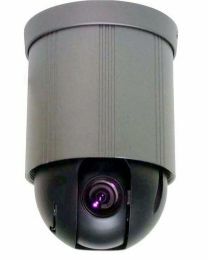 Pan Tilt Zoom (PTZ) Cameras are high end surveillance cameras. 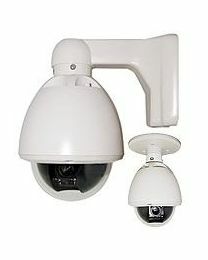 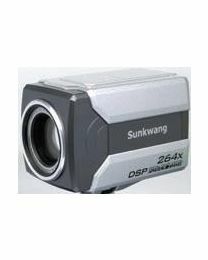 These cameras have the ability to move up and down, left and right and can be zoomed in or out. 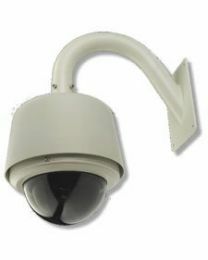 They are commonly used to effectively monitor wide areas like parking lots and casino gaming areas as they can focus in or out of a part of the entire location being monitored.